BMW has been one of the top automotive brands in the industry for decades now, with many drivers wondering how they are able to stay on top of the market so easily? At Pfaff BMW, we know the answer, and you can too. Mississauga residents should read on to learn what makes this brand and their sedans so coveted by drivers everywhere. This elite brand is at the height of their design game, as each new generation produces more in the way of safety, tech, power, and handling. Millions of dollars and hours, brilliant minds, and expert engineers come together daily to create the latest editions in the BMW lineup. Their cars are continually improving, adding in everything from ergonomic controls to windows that will never fog up, their attention to detail does not go unnoticed. BMW strives to be the best, bringing modern convenience to the forefront of every product. Every BMW is designed with the drivers’ and passengers’ comfort in mind, that is why the seating in each model is so supportive and lush. Every seat is created with extra padding and enhanced body contouring over other automotive brands on the market. Adjustable points and add-on features such as lumbar support and memory seating add to the comforting experience of every drive. Our facility offers comprehensive Financial services for all of our visitors, with a wide range of flexible leasing and financing options to meet your needs. 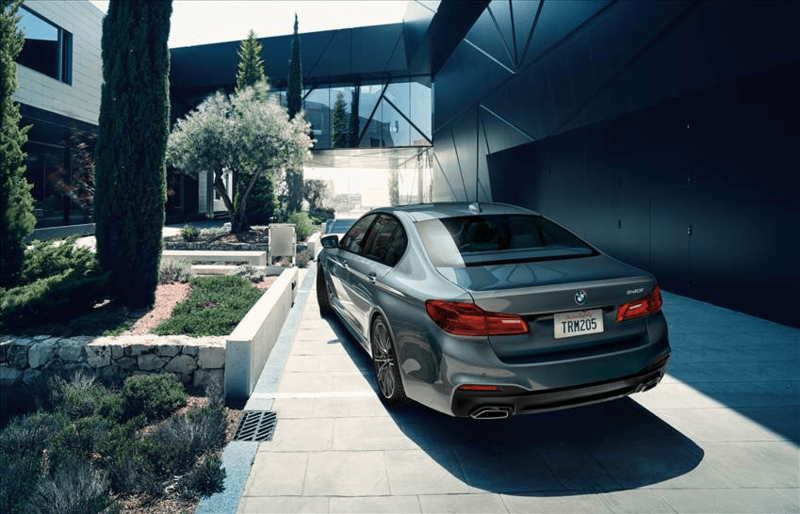 Upon purchase of a BMW sedan, you will have access to all of the perks that go along with this brand. At Pfaff BMW this means you’ll have extended warranty coverage, with high-quality maintenance and first-class customer services. We want your purchased vehicle to run as smoothly on the 600th day of ownership, as it did when you drove it off of our lot, that is why we boast one of the largest and most advanced BMW dealerships across Canada. 28 service bays are manned by over 28 BMW factory-trained technicians who have the skill and experience to perform exacting repairs and superior maintenance. Mississauga residents interested in high-quality sedans, and the services to match should visit us here at Pfaff BMW for great sales in the local area. For more information about how you can get behind the wheel of one of our superior vehicles, continue to browse our website or click here to find our contact information, to fill out our contact form for further assistance, or schedule a test drive today!